Photo by Tyr Jami. Projections by Zuzu Knew. 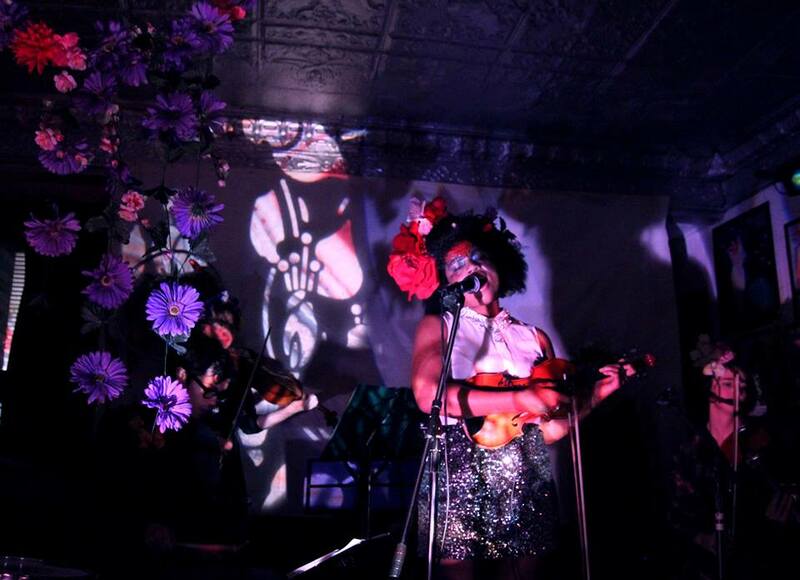 Album launch at Casa del Popolo September 2013.